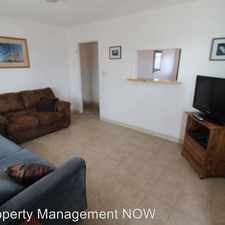 This apartment is in the Downtown neighborhood in Grand Junction. Nearby parks include Washington Park, Lincoln Park and Sherwood Park. 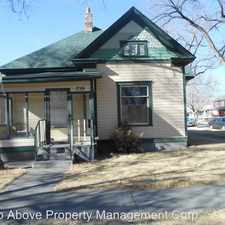 760 Colorado ave Apartments has a Walk Score of 83 out of 100. This location is Very Walkable so most errands can be accomplished on foot. 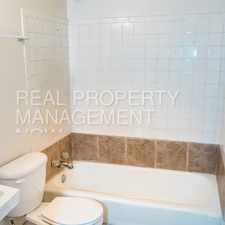 Studio Apartment GREAT LOCATION and PRICE!!! 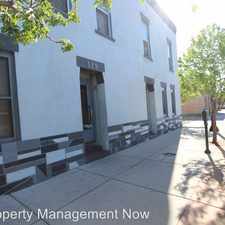 - Location Location Location........This studio apartment sits 1 block from Main Street in Downtown Grand Junction. 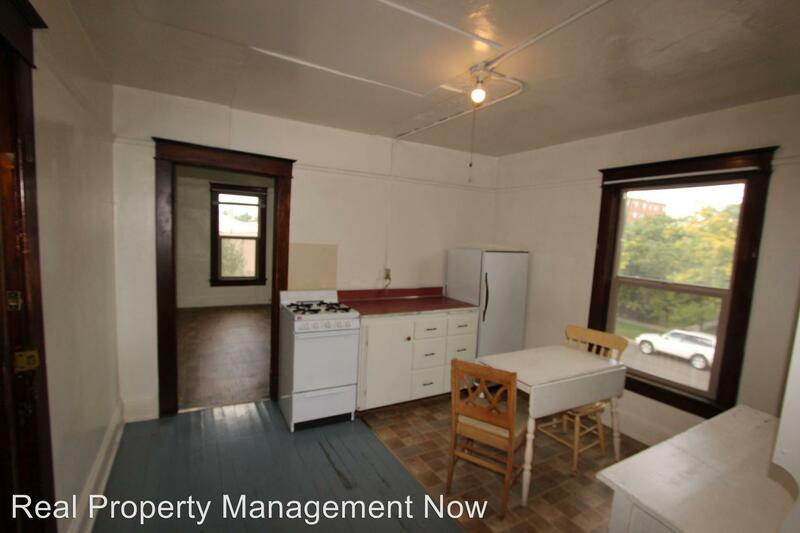 Features a gas range, refrigerator and lots of storage. Building has 2 shared bathrooms that are cleaned weekly, coin op laundry and a screened in patio. Great value won't last long at this price. Explore how far you can travel by car, bus, bike and foot from 760 Colorado ave Apartments. 760 Colorado ave Apartments has some transit which means a few nearby public transportation options. Car sharing is available from RelayRides. 760 Colorado ave Apartments is in the Downtown neighborhood. Downtown is the most walkable neighborhood in Grand Junction with a neighborhood Walk Score of 73.
. - 4 Bedroom 5 Bath House.